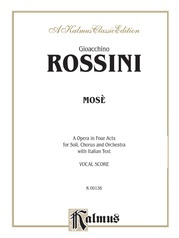 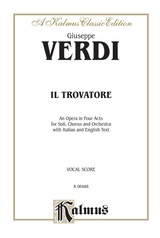 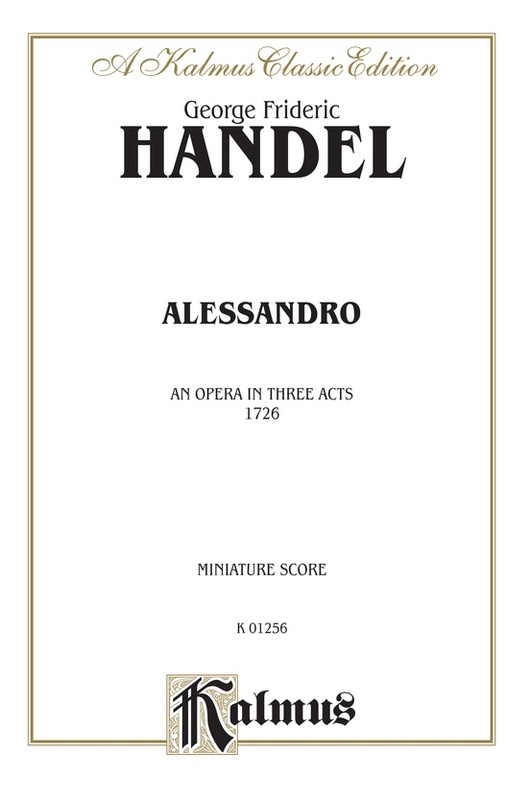 The composition of "Alessandro" was completed on April 11, 1726, and it was produced on May 5th in the same year at the Royal Academy of Music in the Haymarket. 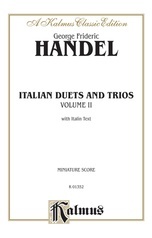 The words are by Paolo Rolli. 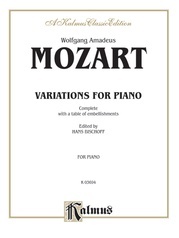 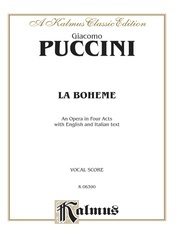 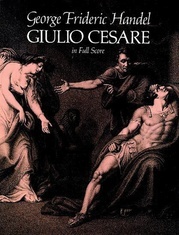 At subsequent performances considerable abbreviations were made, especially in the recitatives and in the minor characters; Cleone and Leonato being entirely cut out. 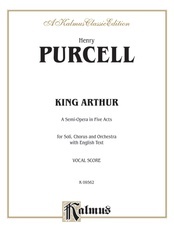 This is, as far as possible, indicated in this score. From the nature of the sources at our disposal, some small gaps and unevenness could not be avoided. 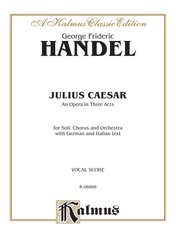 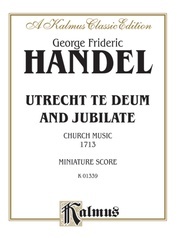 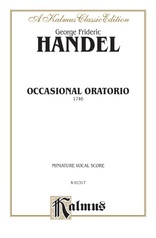 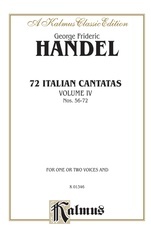 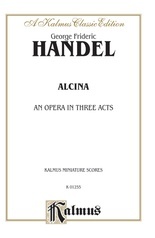 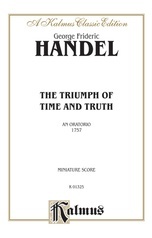 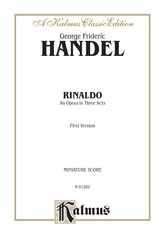 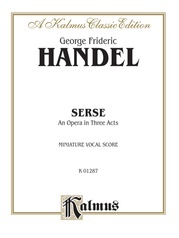 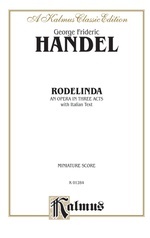 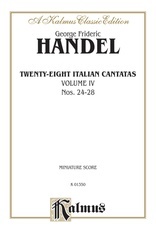 The beautiful air in the Appendix was added later for Faustina; version A is extant in Handel's autograph, version B with the title in a printed copy of the year 1726.